Research is directed towards establishing the public health and environmental safety of reclaimed municipal wastewater, with the goal of extending limited groundwater and surface water supplies in the arid Southwest. Studies focus on: 1) bacterial regrowth, survival, and transport in water distribution systems and soils; 2) the potential for development of antibiotic resistance in bacteria in groundwater and irrigated soils; and 3) microbial cycling of nutrients and trace gases in forest, agricultural, and rangeland soils. 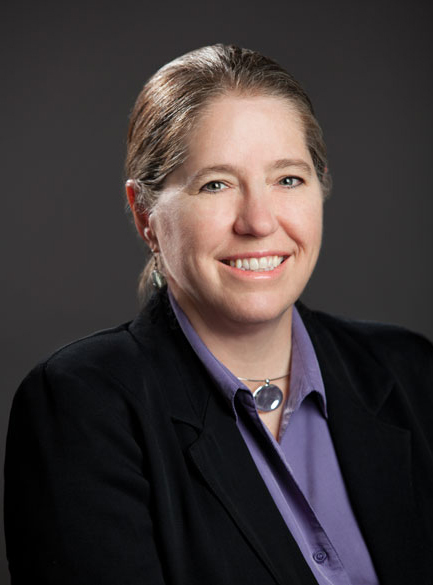 Jean E. McLain is the Associate Director of the University of Arizona Water Resources Research Center and a Research Scientist at the Water Resources Research Center and the Department of Soil, Water and Environmental Science. With a strong focus on environmental microbiology Dr. McLain's research program is directed towards establishing impacts of anthropogenic stressors on microbiological presence and function in soil and water and identifying linkages between microbes in the natural environment and human health. Recent studies include examining the potential for trace contaminants in degraded irrigation water and biosolids to induce development of antibiotic resistance in bacteria; and performing molecular and cultural analyses of bacterial regrowth, survival, and transport in irrigation water and soils to establish links to fresh produce safety. Dr. McLain received her doctorate from Duke University in Microbial Ecology after earning a Master’s Degree in Forest Science from Yale University and a Bachelor of Science degree in Forestry from the University of Vermont. In 2009, Arizona Governor Jan Brewer announced the formation of the Blue Ribbon Panel on Water Sustainability (BRP) to focus on water conservation and recycling as strategies for improving water sustainability in Arizona. This article discussed commonly used terms relating to water reuse as well as explains the treatment, water qulaity, regulation, and acceptible uses of reclaimed water in the state of Arizona. Increasing demands on limited water resources have made wastewater recycling (reclamation or reuse) an attractive option for extending water supplies. Treatment technologies have evolved such that recycled water is of sufficient quality to satisfy most non-potable demands, and as such, recycled water has increasingly been used for municipal irrigation, toilet flushing, industrial cooling, and other applications. Many communities are currently engaging in discussions about the possibility of using recycled water to meet potable demands as well.